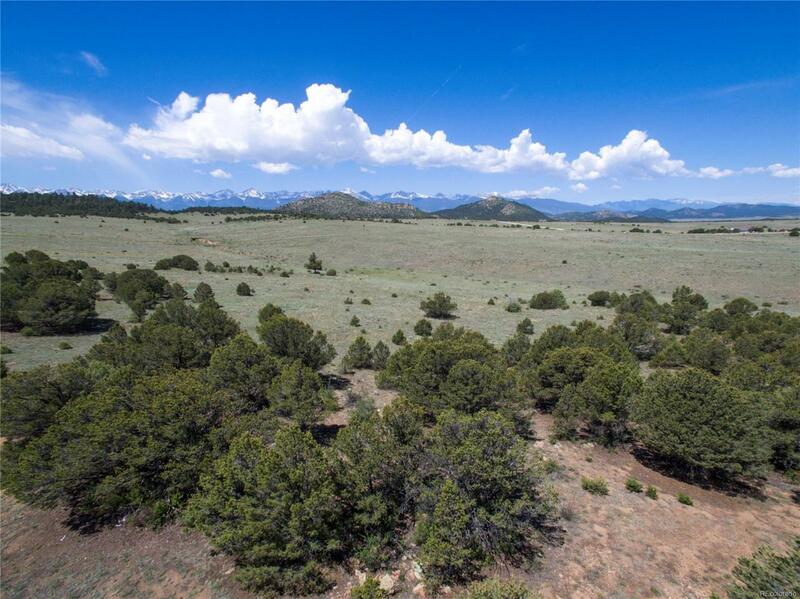 This gorgeous gently rolling mountain acreage is located just 20 minutes north of the western mountain town of Westcliffe, CO in Bull Domingo Ranch. The property offers a delightful balance of tall ponderosa and Pinon pines, and wildflower meadows along with scenic views of the towering Sangre de Cristo Mountains to the south and west and the Wet Mountains and Pikes Peak to the north and east. This is one of the few parcels of land that allows the owner direct access right off of the property line to over 65,000 acres of BLM and National Forest. You can actually hike down to Grape Creek in 30-40 minutes offering unbelievable scenery and fantastic trout fishing! The lay of the land will accommodate several horses as well. Power and phone are along the road frontage. This Is an exceptional property, and a must see!